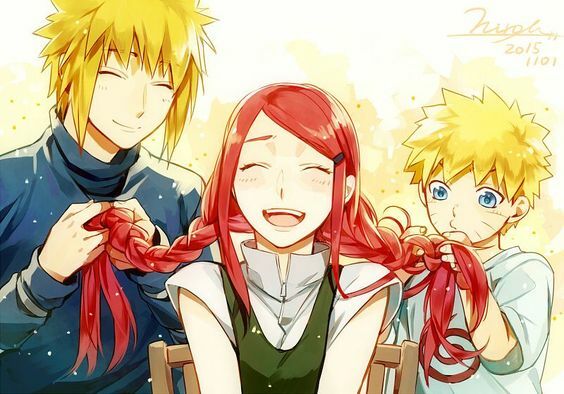 Minato, Kushina, and Naruto ~ Most adorable thing in the world XD. Uzamaki Family. Wallpaper and background images in the Minato Namikaze club tagged: photo minato.